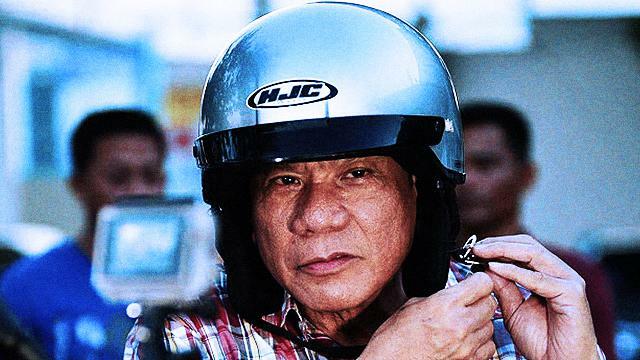 Presumptive President Rodrigo Duterte wants to implement Davao City’s 60-kilometer per hour speed limit along Epifanio de los Santos Avenue (EDSA). 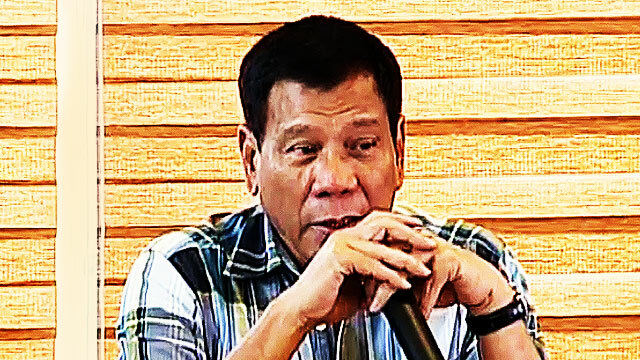 In a press conference, Duterte said the policy, which is being strictly implemented in Davao City, aims to reduce road accidents, Philstar reported. The tough-talking mayor also said he has plans to make an example of violators, especially those who will be caught while inebriated. Duterte’s planned implementation of the speed limit along EDSA is just among a long list of relatively radical plans to usher in his promise of change, including a liquor ban, curfew on minors, and an end to the country’s late night karaoke culture.